Spring season is finally here, which means my morning beauty routine changes. 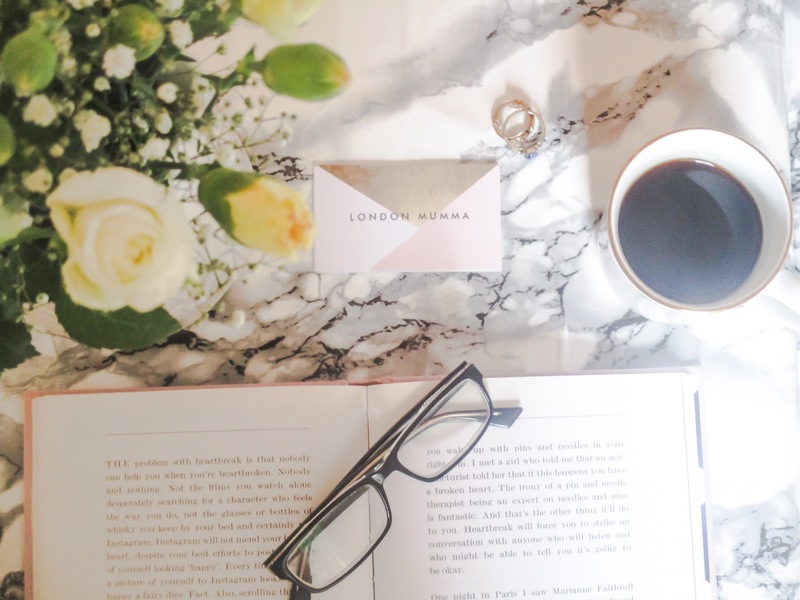 As soon as I wake up, I have at least 2 glasses of water before I hit the coffee, it is a great way to keep the skin plump, plus also wakes me up and feeling good and fresh for the day, especially if I am unable to work out in the morning. 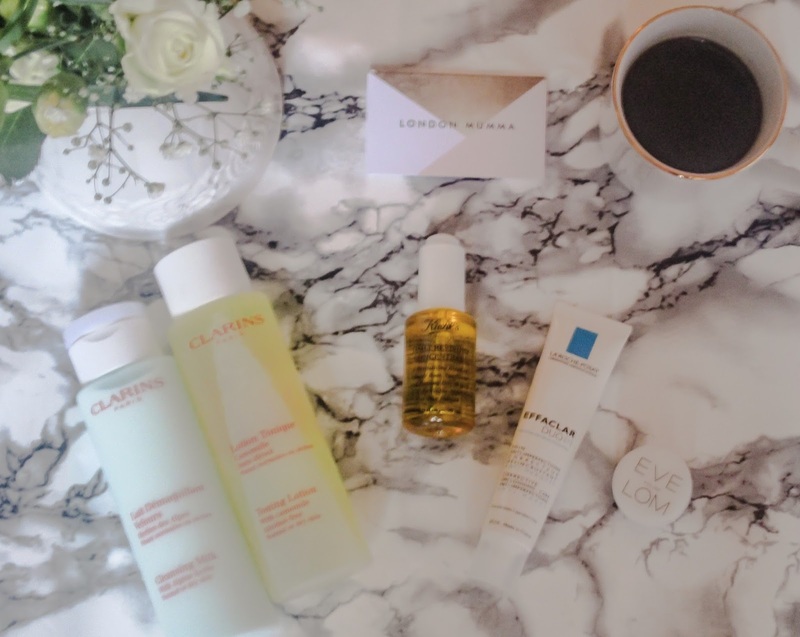 I have a found some great products for this Spring, however I am still on a hunt for a few more great goodies, which you lovelies may be able to help me with, but before we get to that let me talk you through my 'Morning Skincare Routine'. I cleanse my face EVERY morning, it is so important to wash your face. It helps get rid of all of the nights germs and leaves you feeling invigorated. 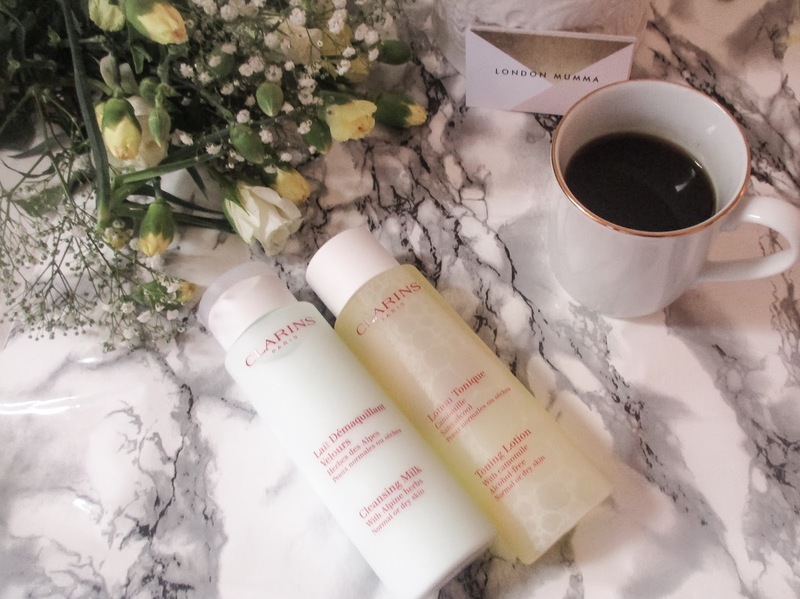 I was given this Clarins Cleansing Milk ages ago and recently started using it. I love the smell of it, it is like a powdery smell but not to over bearing. It glides on the face brilliantly, once applied to my damp face I just massage it in a circular motion, then remove with cotton wool. I exfoliate at least 3 times a week, with a good facial scrub. I am using a few at the moment and yet to find the perfect brand, do you have any suggestions? To be honest this is probably my favourite part of my skincare routine. I just love the feel of the microbeads getting in to my skin and removing all the dirt likes it is peeling my face away and leaving me with a glowing new one. I like to cleanse twice, especially if I have exfoliated it just to helps remove any excess beads and leaves my face feeling super clean. Toning is great, if like me you have different skin tones. It just helps to even out the appearance of my face, plus I do have a few oily patches and for me it helps to keep the oiliness at bay. Once I have have applied a few drops of this Toner from Clarins on to a cotton wool I sweep it all over my face and leave it to air dry. My face is left feeling rejuvenated. Now this is my number 1 all time favourite recent purchase. 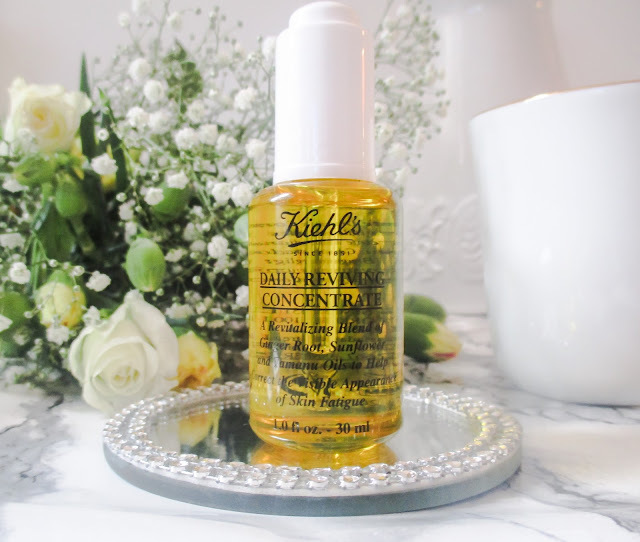 I was actually on the hunt for something completely different from Kiehls, but the lovely assistant pointed me towards this beautiful product. I never use to use serums, I thought what is the point, this is only another thing for companies to sell you. But I was so wrong! I would hands down recommend everyone to use serums, they are so important for your skin, wither it be for sun damage, reducing fine lines it also provides antioxidant protection, plus this little beaut is also paraben free. You only need a few drops of this in to your palm of you hand, then rub your hands gently together to warm up the serum and apply to your face in small circular motions. Now this literally smells like Spring, it does have a delightful blend of Ginger root, Sunflower and Tamanu Oils, but to me it is if you can smell tangerines also it is just divine. 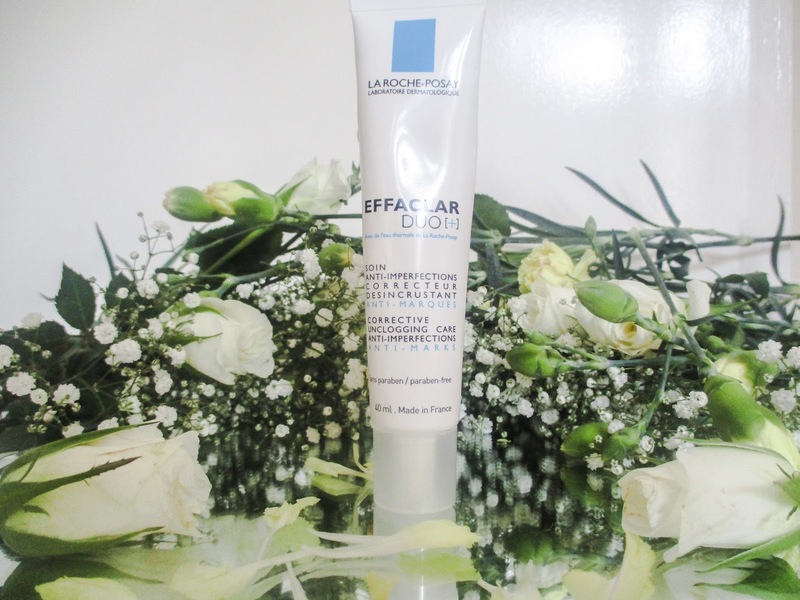 Now I normally use a moisturiser with SPF but I've had a few spots of late so I've been using my good old trusted buddy La Roche Posay Effaclar Duo [+] this is literally a miracle in a tube no word of a lie. I have even spotted over night miracles at the first sign of a blemish to arise, plus this product is great for oily skin too. I squeeze out a small amount, slightly larger than pea sized is fine as I find a little certainly goes along way. Have you changed your skincare routine for spring? What products will you be using? Have you tried any of the above?